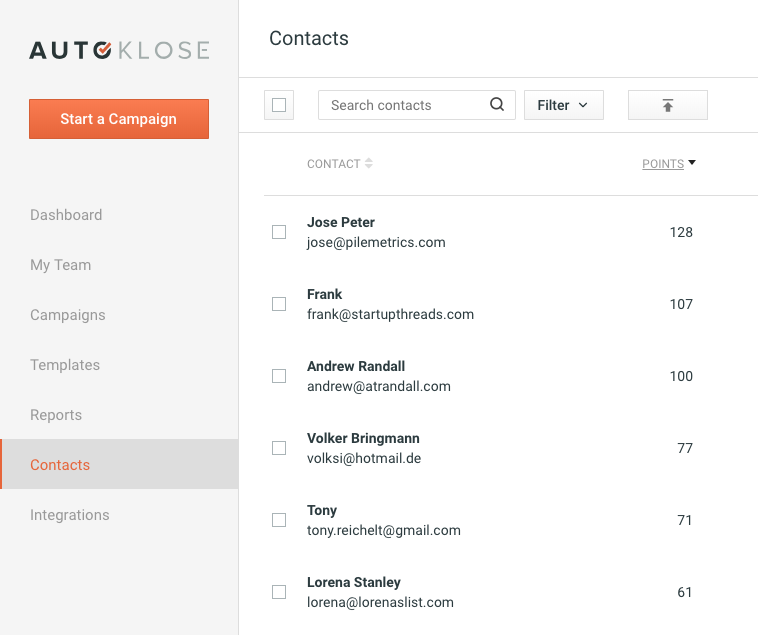 packed with millions of clean, verified B2B contacts living inside your Autoklose. Want to enrich your contact database? Autoklose gives you access to a huge database packed with relevant, verified contacts from different industries. Refresh your list with new leads and identify prospects that perfectly fit your ideal audience. Autoklose brings you the advantage of having the latest, complete, up-to-date contact information so that you can be sure your emails and messages will almost always reach their intended recipient. 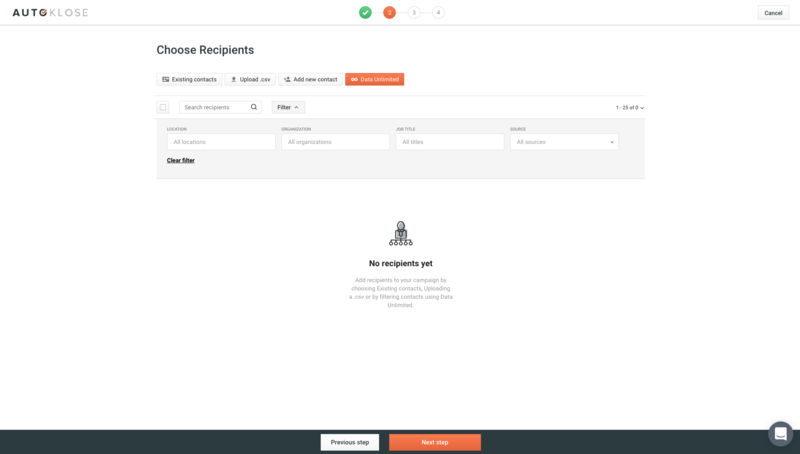 Never worry about your delivery, open, and click-through rates again. Segment your audience according to different criteria, and easily tailor your communication with them for the best results. 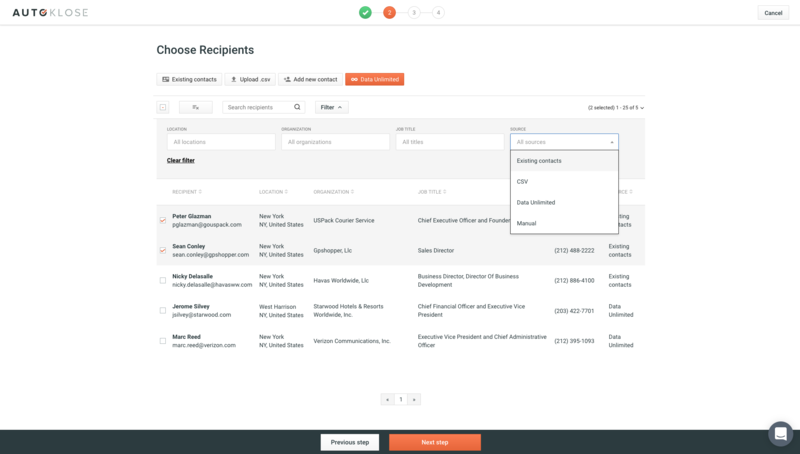 Create targeted contact lists from millions of B2B contacts and impeccably clean sales data. 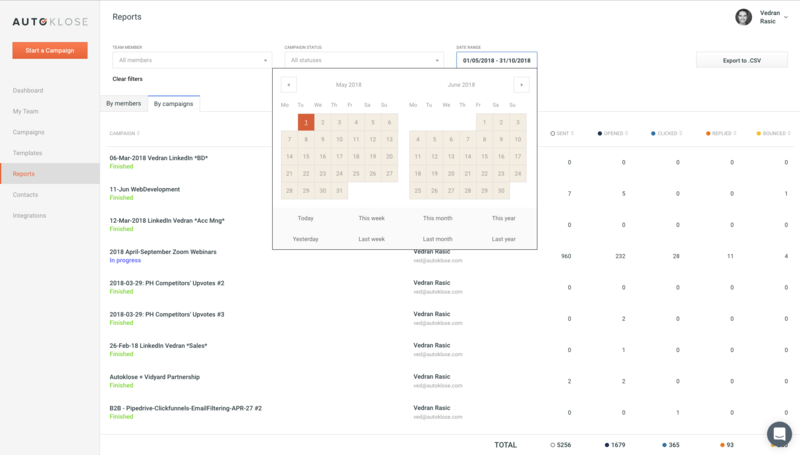 By selecting different criteria, you can create tailored campaigns for various segments of the same list, adjust the content of your emails accordingly, and focus on various aspects of your products or services for each segment. Access all relevant information – roles, levels, experience, email addresses, phone numbers, etc. The leads generated through Autoklose are evaluated according to our sophisticated standards and ranked in a manner which shows the highest engagement and the likelihood to purchase. 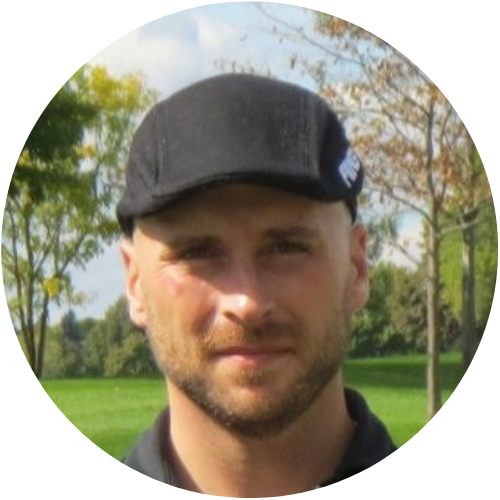 Data quality is highly dependent on the relevance of the contact and company data. Our machine learning software verifies the database daily to keep it clean and relevant. Disclaimer: no sales intelligence solution is capable of offering 100% accurate data, as prospects within each system change positions, and companies change names or go out of business. Find the contact data you need and easily do a final quick check, remove, and change on the go. 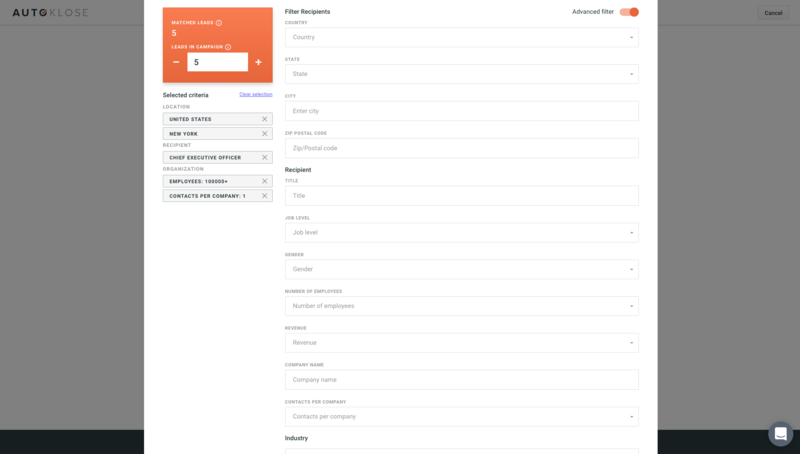 You can filter contacts based on the following parameters – country, state, city, zip, job title, job level, revenue, gender, number of employees, company name, selected contacts per company, industry, SIC code, etc. Our third-party partners and sister company ExchangeLeads provide efficient contact verification & custom list building services. We enable administrators to provide segmented access to the tool based on a role. It’s easy to add and remove users. Our data cleansing tool eliminates or consolidates contact records that are erroneously duplicated, improperly formatted, incomplete or simply incorrect. Autoklose Sales Intelligence & Data works together with Autoklose Contact Management to make sure that we sync properly with your CRM Data. Whether you use Salesforce, HubSpot, Pipedrive, Oracle CRM, SugarCRM, Zoho or any other solution, we can make it work with Autoklose. We offer a comprehensive array of functionalities designed to increase your team’s effectiveness. With a range of pricing options to match your organization’s needs, we’ll make your selling experience as smooth as possible. Contact us today, and we’ll build a plan tailored for you and your team. Get access to prospect against millions of business-to-business (B2B) contacts. On average, our data reaches a 95% delivery rate, one of the highest in the industry, and it’s updated on a regular basis. In addition, you will have access to robust filtering and segmentation based on the following parameters: country, state, city, zip, job title, job level, revenue, gender, number of employees, company name, selected contacts per company, industry, and SIC code. The database can be leased quarterly or annually. Find everything your sales team needs in one place – verified leads and custom list building services.